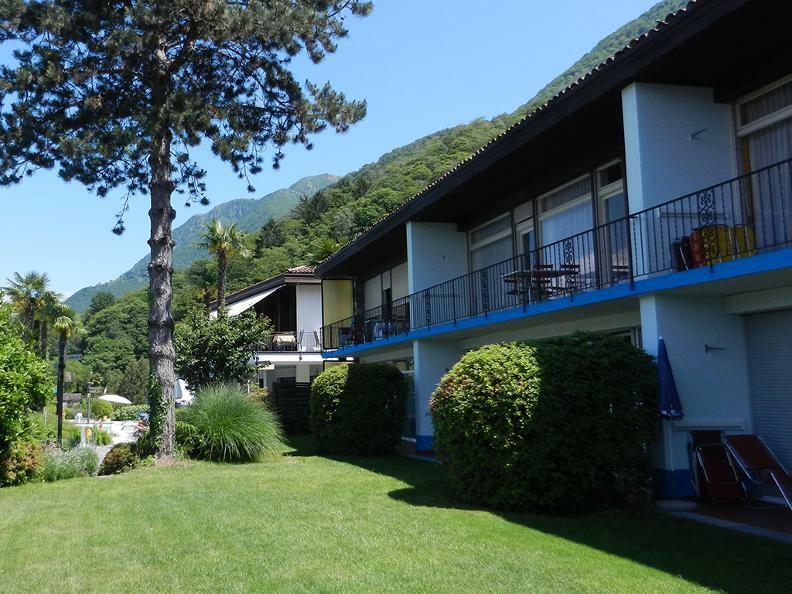 The Hotel La Campagnola is the ideal starting point for countless mountain bike tours in beautiful Ticino. 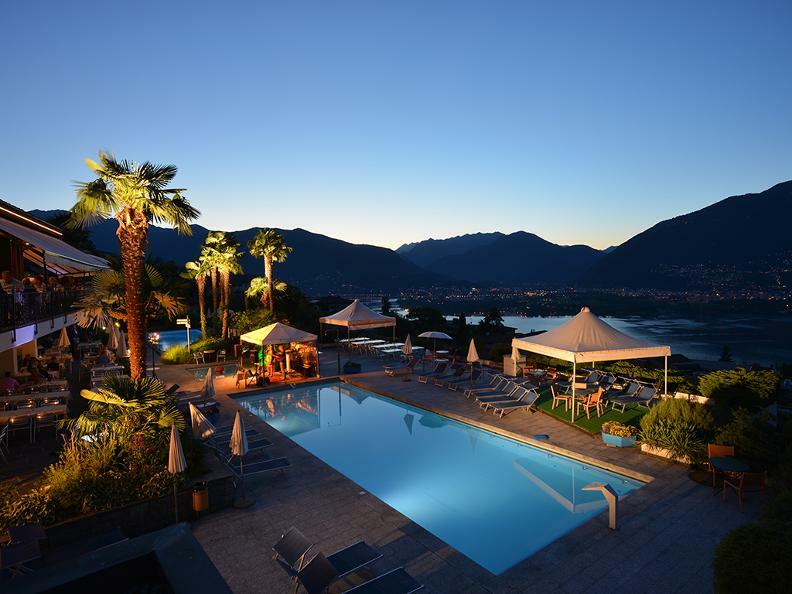 As a biker-friendly hotel, we also offer the perfect setting to make your bike holiday a success. 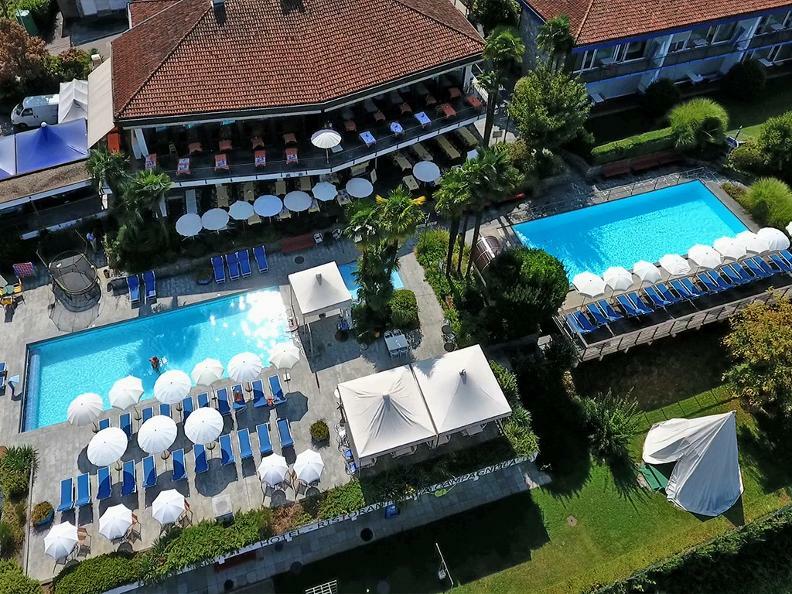 1 night, breakfast buffet, welcome drink, buffet/menu in the evening, heated pool and outdoor sauna, tour suggestions, wash place, tool corner with air compressor, shuttle to single trail CHF 10.- and rental E-MTB (surcharge).